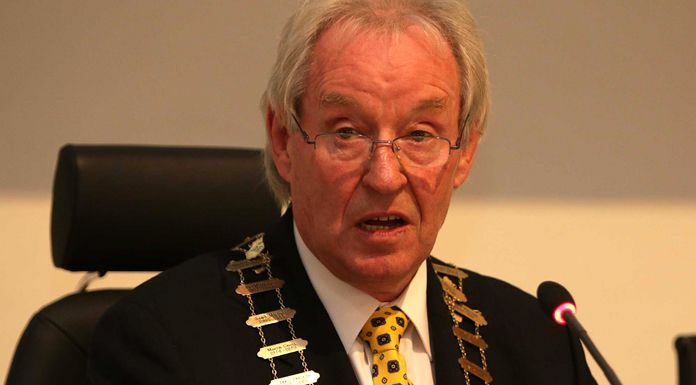 Former Clare TD and long-serving Councillor James Breen has announced he’s retiring from politics. First elected to Clare County Council in 1985, the former Fianna Fáil member left the party and ran as an Independent candidate in the 2002 General Election, in which he topped the poll. After he losing his Dáil seat in 2007, he was re-elected to the Council in 2009 and in 2015 he became the first person from Kilnamona to be elected as Cathaoirleach of Clare County Council. Councillor Breen says he will now step away from politics in May, at the end of the current Council term.